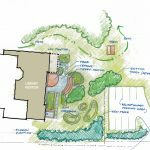 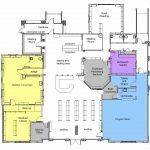 Newbury Public Library proposed a warrant article for consideration at the 2017 Newbury Town Meeting to hire an architect for full schematic designs to consider library expansion, which passed with support from the town. 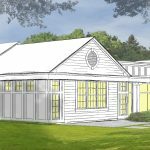 The Trustees of the Newbury Public Library have hired the architecture firm Lavallee-Brensinger to consider library expansion. 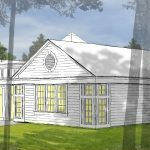 The proposal from Lavallee-Brensinger is available for review at the library.